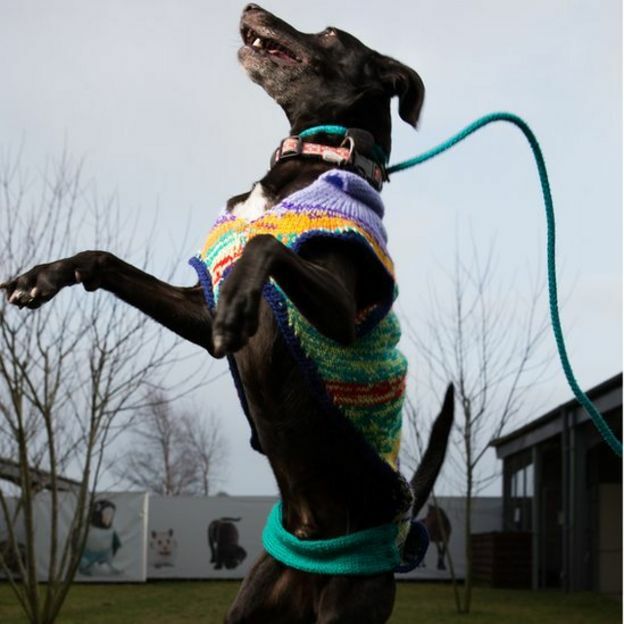 Jumpers are being knitted for “discriminated-against” dogs that an animal welfare charity finds among the hardest to rehome. Dogs with dark-coloured coats are being overlooked at Scottish SPCA centres in Inverness and Caithness. It is thought the dogs’ features do not show as well in photograph appeals for new homes as lighter-coated pooches. Scottish Women’s Institute groups, including those in Aberdeenshire, have been knitting the eye-catching jumpers. The knitting effort forms part of celebrations marking 100 years of the SWI. 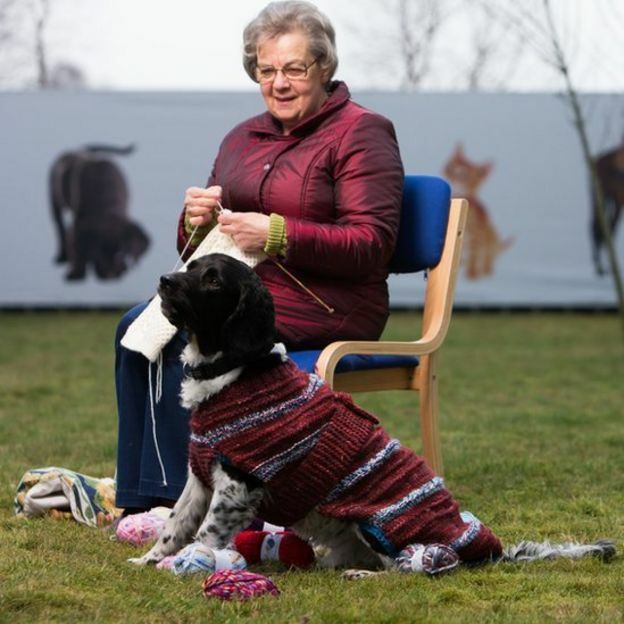 Dogs in the care of the SSPCA at Drumoak, near Banchory, were among the first to get the colourful overcoats, designed to draw greater attention to the animals. The SSPCA describes the problem of rehoming dark-coated dogs as Black Dog Syndrome. The charity said that, in photographs, the dogs’ features and personalities do not show up as they do for dogs with lighter coats. 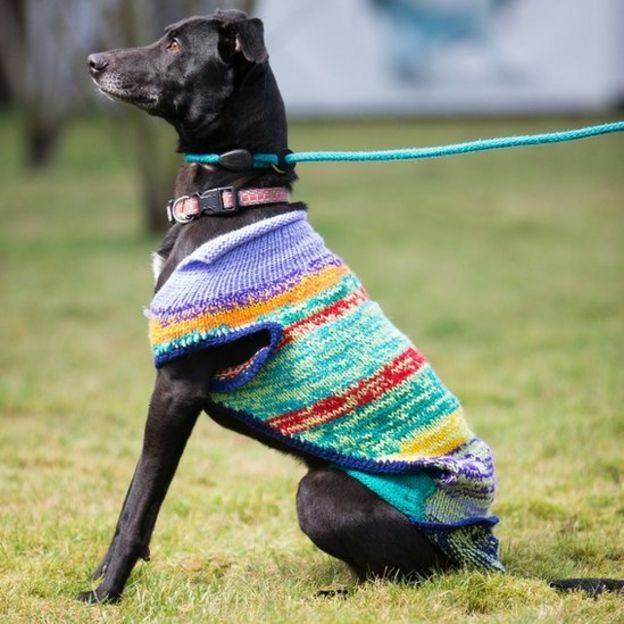 SSPCA superintendent Sharon Comrie said: “This syndrome really does affect the adoption of animals in our care and, through no fault of their own, black dogs are almost always the last to find new homes. 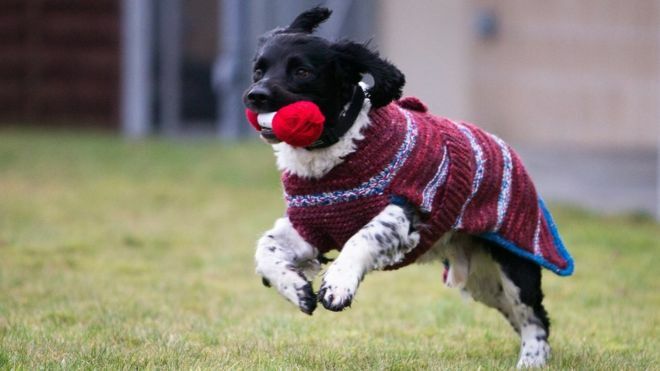 “It’s a really creative idea to knit coloured jackets to show these dogs off to their best advantage.